Bedrooms come in all shapes and sizes. You may be looking for a storage solution for an awkward space, or creating a personal area in a child’s bedroom. We have the answers. 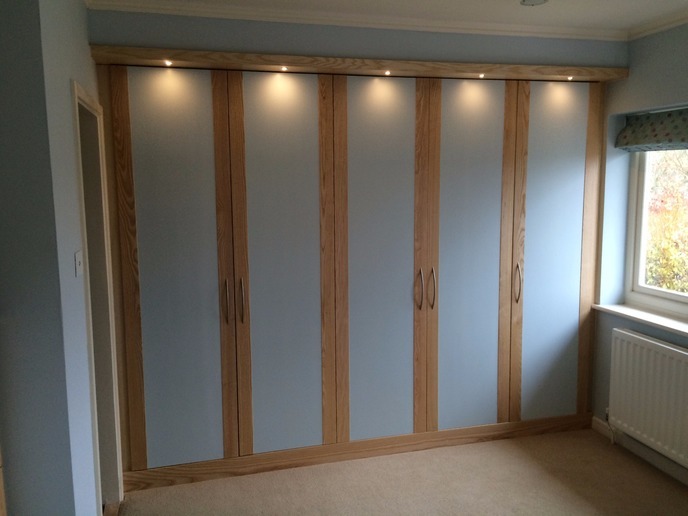 Whether it’s a fully-fitted bedroom, a simple built-in wardrobe or free-standing bedroom furniture you can be assured of the highest quality design and finish. If you would like to know more about your handmade bedroom furniture please call us on 01865 370222 or 07779 272811, or alternatively click here to complete our short contact form.